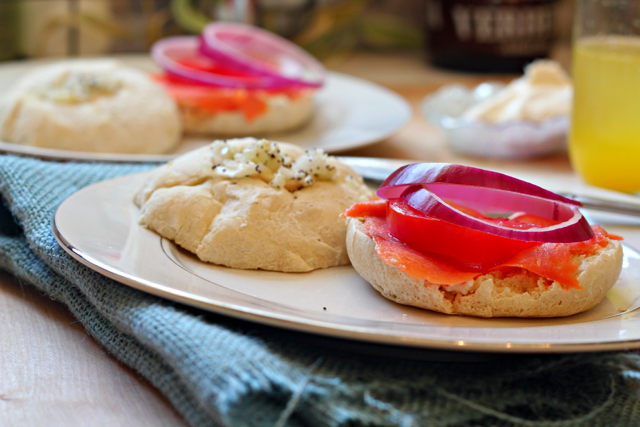 If you love bagels (which you do) then you’ll love their rebellious sister the bialy! 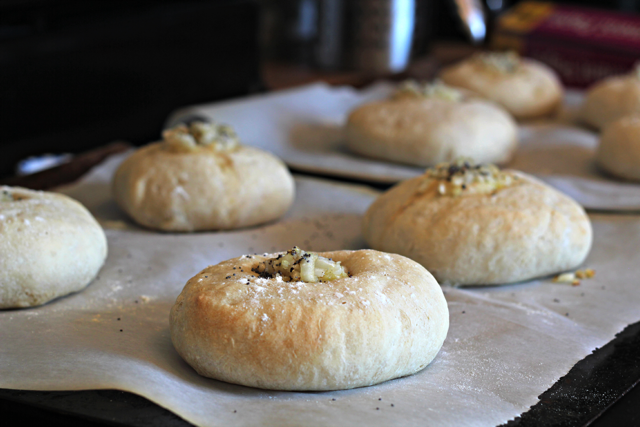 I bring you a homemade bialy recipe so good you won’t even need a toaster. It’s the end of Labor Day aka the unofficial end of summer aka end of bikinis and the start of ALL THE CARBS! Bread lovers rejoice. 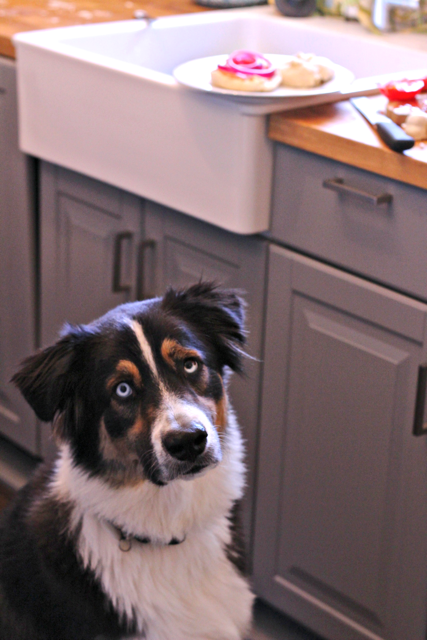 I’ve made you bagels before (here, here, here and definitely here), and I hope you’ve had the chance to make your own bagels. 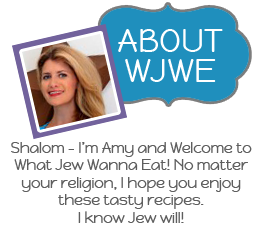 If you like bagels (which I trust you do) you will LOVE (what’s with the capitals today? I’m just so excited!) their less popular but scrappier younger sister (according to Irvin), the bialy. 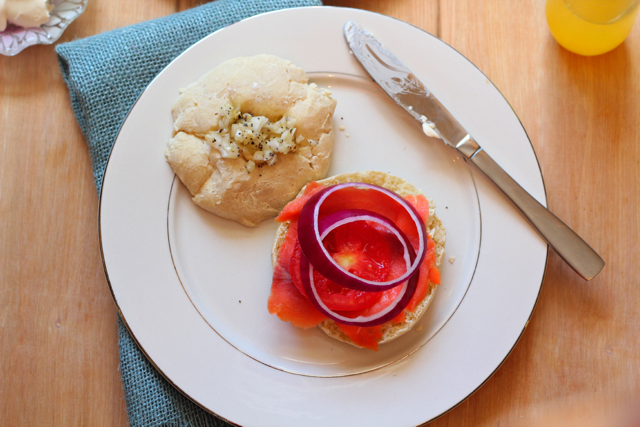 What is a bialy? I’m so glad you asked. This homemade bialy recipe is even easier to make than a bagel because it doesn’t require boiling prior to baking. They really are quite different than bagels, except for the fact that they are a round breakfast bread loved by Jews. Bialys are more or less the best roll you’ve ever had, with an indent filled with naturally sweet onions. They are chewy, in the best way possible. And because I’m rebellious too, I filled mine with some garlic and poppy seeds as well. I do what I want! Within reason of course. But never made our own. That is, until now. 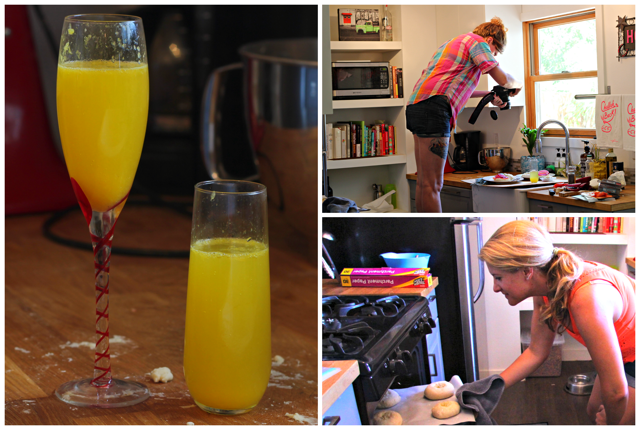 Veronica came over my house and we drank mimosas and gossiped and made the best bialys I’ve ever had. And it was glorious. Then we ate said bialys slathered with cream cheese and lox and drank more mimosas and then I took a two hour nap and wondered where my day went and then I ate another bialy for dinner and watched Bachelor in Paradise (not sorry). Onto the bialys! 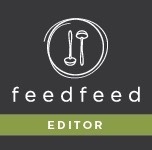 I adapted my recipe Food.com, with some changes of course. First, make the dough. 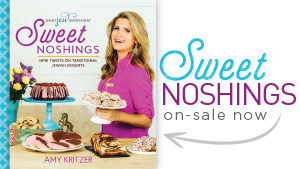 Combine 1/2 cup warm water, sugar and yeast. Then sit until foamy. Then add remaining water, salt and flours. Knead for 8 minutes by hand if you’e tough or with a dough hook on an electric mixer until dough is soft and not sticky and roll into a ball. Add a tiny bit of flour if your dough is sticky or water if it seems dry. Place dough in an oiled bowl and let rise for 1 1/2 hours or until tripled in size. Punch down and let rise another 45 minutes until doubled in size. On a floured surface, roll dough into a log and cut into eight pieces. Preheat oven to 425 degrees F. Line two cookie sheets with parchment paper, and place rounds on the cookie sheets flattening slightly. Cover with plastic wrap and let rise another 30 minutes. Meanwhile, make filling by combining onion, poppy seeds, olive oil, garlic, salt and pepper. 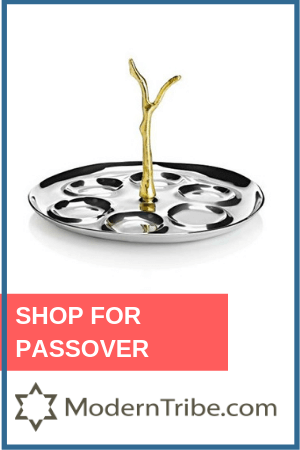 With your fingers make 1-inch indentation in each bialy and divide filling amongst bialys. Bake for 6-7 minutes and then reverse bialys around in the oven from front to back and bake another 5-6 minutes until lightly browned, careful not to overcook. Oh yesss. These are best right out of the oven with cream cheese and lox. Or butter. Or both. Freeze any extras wrapped in foil and placed in a plastic bag, and toast those before noshing. With lots of garlic and onions, you would think these wouldn’t be a good date food but they are you’d be wrong. Just try to keep the boys away! Have you made your own homemade bialys? 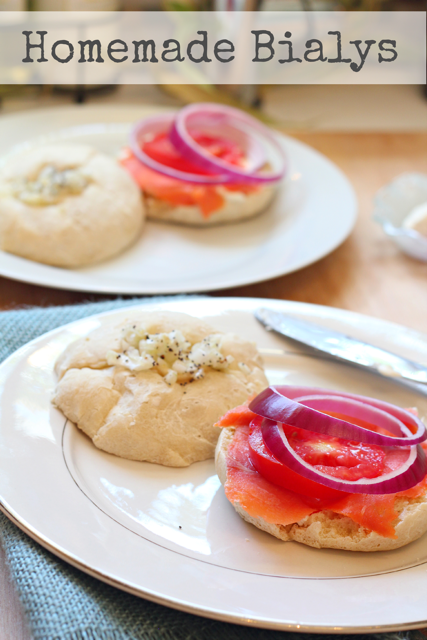 If you love bagels (which you do) then you'll love their rebellious sister the bialy! 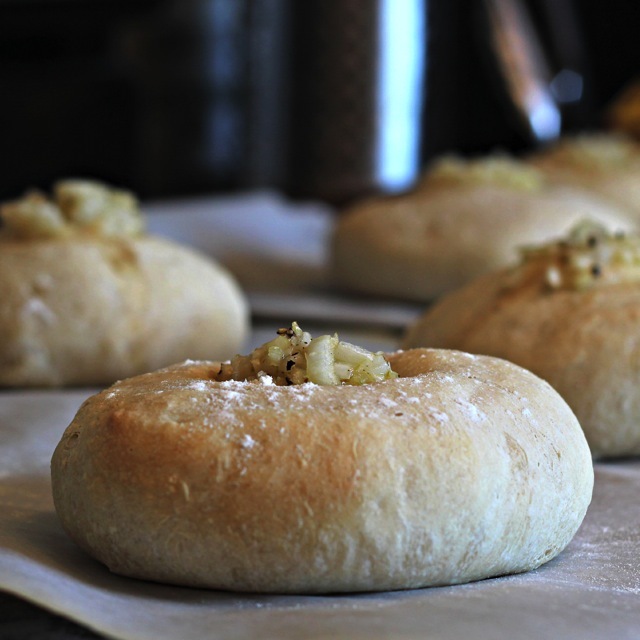 I bring you a homemade bialy recipe so good you won't even need a toaster. First, make the dough. Combine ½ cup warm water, sugar and yeast. Let sit until foamy. Then add remaining water, salt and flours. Knead for 8 minutes by hand if you’e tough or with a dough hook on an electric mixer until dough is soft and not sticky and roll into a ball. Add a tiny bit of flour if your dough is sticky or water if it seems dry. 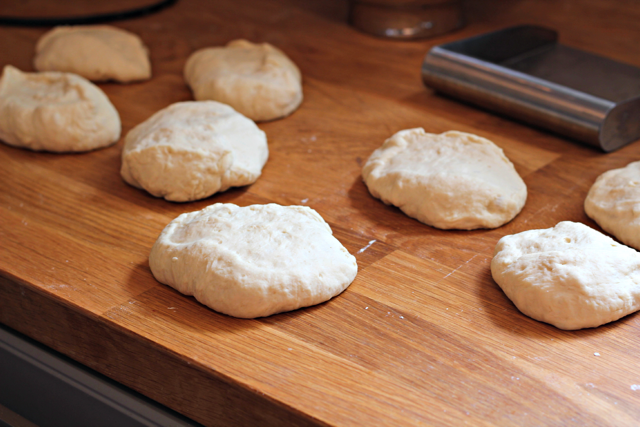 Place dough in an oiled bowl and let rise for 1½ hours or until tripled in size. Punch down and let rise another 45 minutes until doubled in size. On a floured surface, roll dough into a log and cut into eight pieces. Preheat oven to 425 degrees F. Line two cookie sheets with parchment paper, and place pieces on the cookie sheets flattening slightly into rounds. Cover with plastic wrap and let rise another 30 minutes. Meanwhile, make filling by combining onion, poppy seeds, olive oil, garlic, salt and pepper. 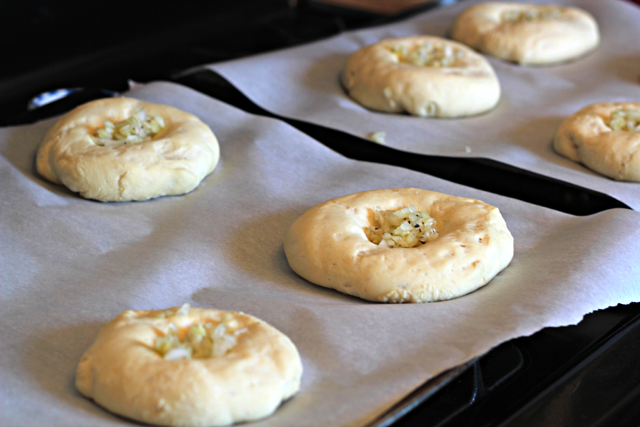 With your fingers make a 1-inch indentation in each bialy and divide filling amongst bialys. Freeze any extras wrapped in foil and placed in a plastic bag, and toast those before noshing. 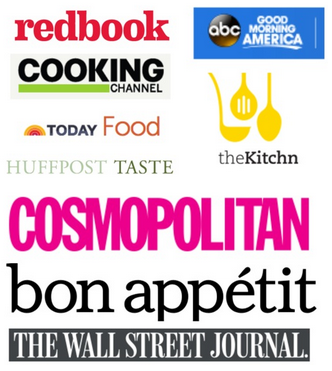 Oh I haven never made these…I need to change that! These bialys need a quick brush with an egg wash (1 egg beaten with 1 tbsp water) before baking to make them glossy and not anemic looking.